Gorizia Rosemary is an excellent culinary rosemary with thick, long leaves and sturdy stems. Makes a good choice for bundling with Greek Bay stems for a barbeque brush. This plant is often available in plug trays. These trays hold 128 of all the same plant. They are a great low cost way to fill a lot of space. Each cell is 3/4 of inch by an inch. 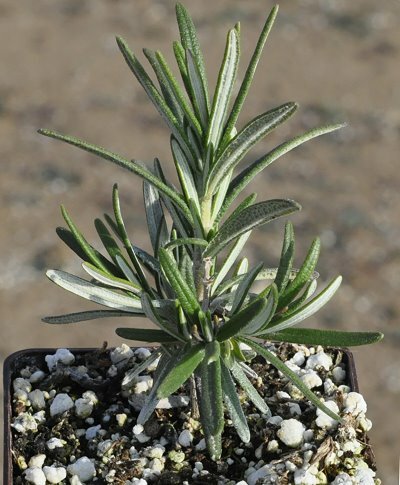 Check here to see if Goriza Rosemary Plug Trays are available.